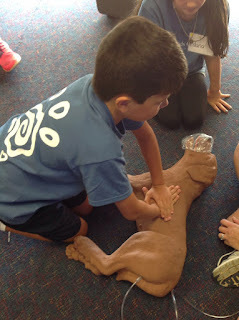 Future Vet Kids Camp January 2017 - Registrations Open! 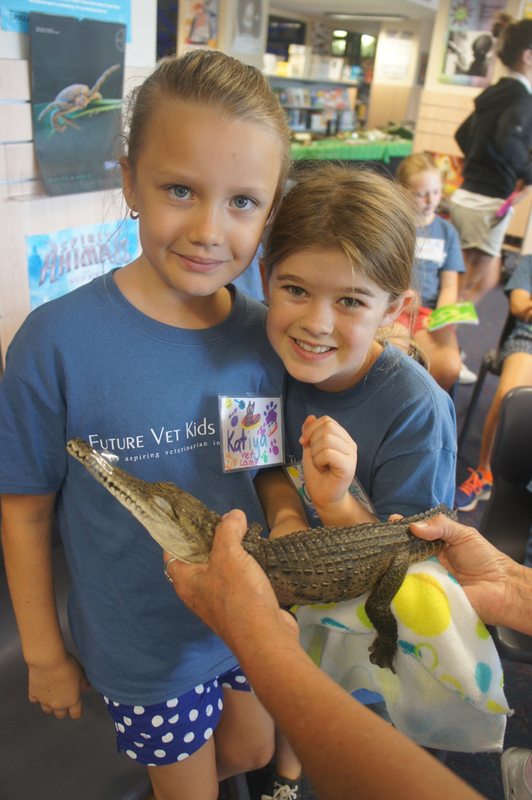 Future Vet Kids Camp is Australia’s favourite veterinary-inspired school holiday program for young pet lovers and is now taking registrations for its January 2017 Camp! This fun educational 5-day program is offered during the Summer School Holidays and will run from January 9 - 13, 2017 and again January 16 - 20, 2017 at Sydney's Waverley College. The Camp is very hands on and caters to children aged 9 to 16 years with a variety of age-appropriate programs. 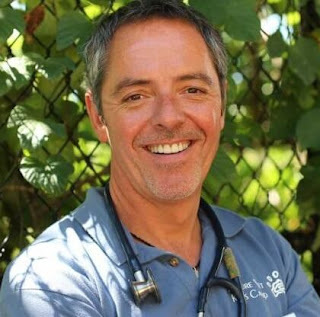 It encourages not only responsible pet ownership and the profession of veterinary medicine, but also a love and appreciation of animals of all kinds and their habitats, said veterinarian and camp director Dr Scott Bainbridge, who regularly appears on Animal Planet’s TV show Animal House Calls and loves to share his passion for “the greatest job in the world”. Future Vet Kids Camp: a stepping stone for a future career as a veterinarian! Earlier this year, the dream to become a veterinarian came true for two Future Vet Kids Camp graduates from NSW as they embarked on their educational journey at veterinary school. University of Sydney student Caitriona O’Leary said Future Vet Kids Camp not only reaffirmed her desire to pursue an animal-related career, but also played a role in boosting her university application. Caitriona has already started working as a vet nurse/receptionist at a vet clinic! Claire Fu, veterinary student at James Cook University, said the Camp helped prepare her for vet school and “it was really satisfying being able to apply what I learned at the Future Vet Kids Camp.” Claire looks forward to sharing her experiences as a speaker at the Camp’s graduation in January. The January 2017 schedule is once again packed with fun and educational ‘animal adventures’ and talks by veterinarians, behaviourists and staff from animal rescue, reptile, equine, small animal, canine sports groups and more! 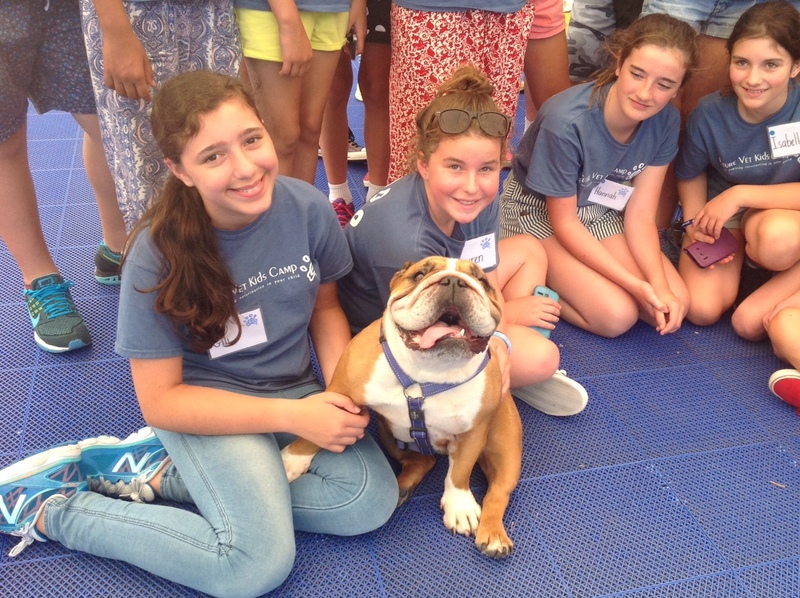 Campers will learn about scent detection, breed specific diseases, pet nutrition, first aid and CPR, stem cell therapy, how to draw blood and suture, and much more! They will also get up close and personal with creepy crawlies, learn about wildlife conservation and animal rescue, and venture behind the scenes at vet hospitals! It’s like watching Bondi Vet - except you’re in it! Future Vet Kids Camp is proud to announce the 2017 PetSure Scholarship for two deserving participants, giving them the experience of a lifetime! PetSure is Australia's leading provider of pet health insurance products. For more information regarding the selection criteria and how to apply, please visit the Future Vet Kids Camp website. When: Jan 9- 13, 2017 or Jan 16-20, 2017. Please note that an Early Bird discount rate of $535 is available until October 1st, 2016.